Still you have doubts to create your Post Card Design? Aristocrat IT Solutions will provide best option and service for designing the post card through their well practiced and qualified team members. Be clear and concise : Don’t dawdle. Don’t put unnecessary details in your design that make your cards cluttered. A good headline, as they say it, is short but sweet. You want your cards to be remembered easily and for them to communicate them to other people. Use appropriate images: It's a great idea to make your postcards look good by including illustrations. Just make sure that they are relevant to the message and brand image you want to convey to your audience. Get quality printing for your design: Choose quality printing service to produce your design. A good printer will materialize your well-prepared postcard layout. 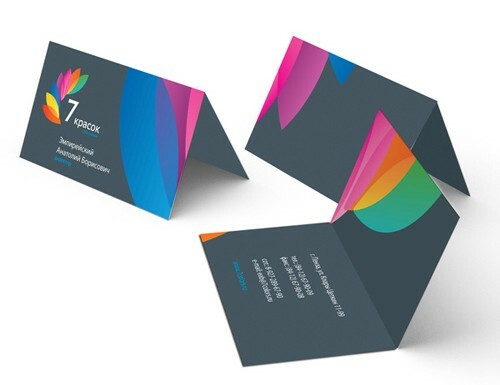 Consider the variety of postcard specs they offer as well as their mailing service details in choosing the right printing partner for your project. Consider the USPS mailing regulations: You have an awesome postcard, and the next step is mailing them to your market. This is a tedious job and it's helpful if you find a printing company who offers mailing services too. This will save you time and effort in manually mailing your cards. Aristocrat It Solutions provides the best service in designing your professional & business post cards.